This site is sponsored by Purina and is all about pets. This site is Officially licensed Collegiate, NFL, MLB, NBA and NASCAR jerseys, apparel, collars and more! 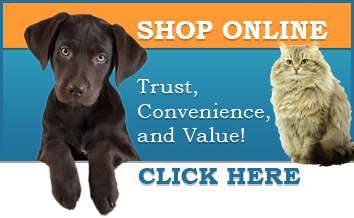 This site has high quality collars and leashes - for those really pampered pets!. This site has paw-shaped jewelery and gifts. A fitness tracker for your pet! Clips on collar and tracks activity. Also available with GPS tracking for a monthly fee. Beautiful original dog, cat, and horse jewelry.